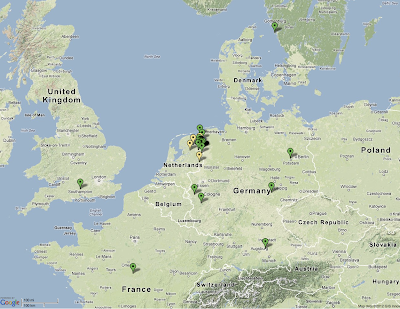 Using the LOFAR Status Map as a basis, I just made this up-to-date map of the locations of LOFAR stations across Europe. 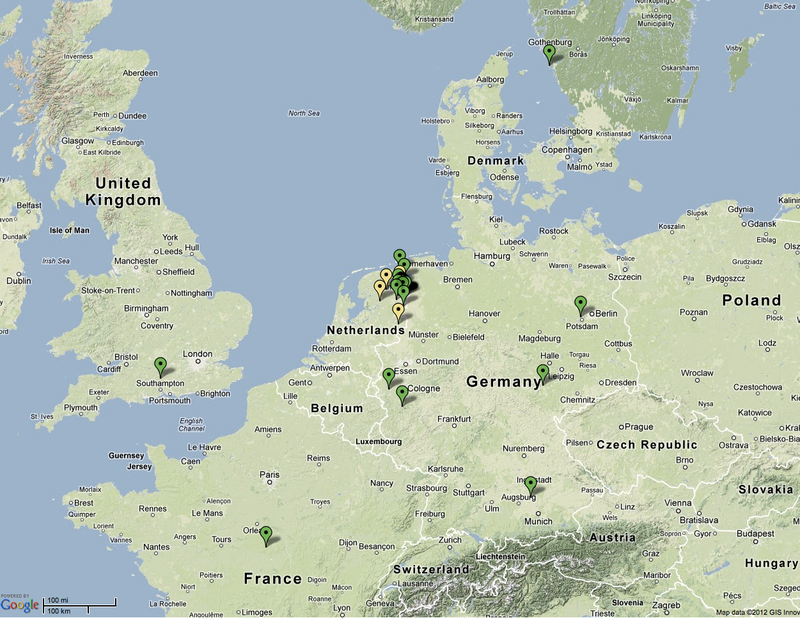 LOFAR stations across Europe. May 2012. Credit: Google Maps, ASTRON.